It’s Fundamental. So which is it? …. Growing or Dying. MeizCorp: Real Solutions. Real Growth. We help sell and grow what is often “the invisible.” We make professionals and service businesses come alive. We take what you do best, and make it better. We find the most viable path forward — for “you.” It’s about what you want, not a canned, boilerplate one-size-fits-all blueprint. It’s your formula based on your strengths, weaknesses, and desires. We provide clarity in a sea of haziness. We have a proven formula. And we’re hands on. We’ve been selling the invisible and coaching the “soft stuff” for our own companies, as well as for other leading firms nationwide, for decades. The MeizCorp “approach” is a unique, proven formula — a system — that is tailored specifically and customized from owner to owner, executive to executive, and from industry to industry. Since 1982, MeizCorp’s Chief Growth Specialist, Steve Meizlish has been successfully building “sales machines,” growing start-up to established companies, transforming industry disruption into profitable new silos of opportunity, while teaching and coaching other like-minded owners and executives how to maintain focus and achieve their personal and professional goals. MeizCorp and NOW Advisers is much more than business. 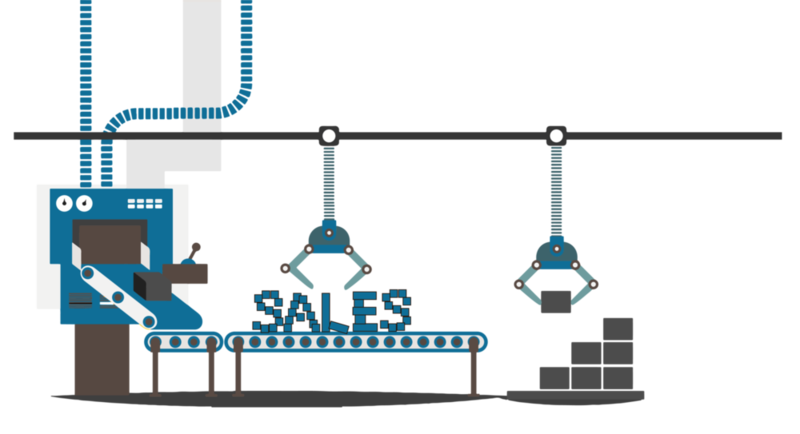 We’re about overcoming the hurdles that business and life throw at us, while obtaining “sales machine” reliability. When owners feel alone (as even success can create hurdles) — and you need support and guidance when “selling the invisible,” reach out to someone who walks in your shoes alongside of you — a fellow CEO and Company Founder. Simply put, Steve Meizlish, MeizCorp and NOW Advisers have a proven track record of impressive profitability and transformative success. Call for a confidential discussion to see “if” we’re a good fit. A unique track record with demonstrated “hands on” success with driving multimillion-dollar incremental revenue growth, while providing award-winning leadership in extraordinarily competitive markets. Mentor and coach. Tenacious in building new business and transforming existing models, creating out-of-the-box marketing innovations, securing customer loyalty, and forging strong relationships with external business partners. To be an integral part of a challenging leadership opportunity rooted in business development, marketing, and management functions such that my track record of securing significant results – spanning many industries, disciplines, and technology cycles during more than two decades of significant growth and profitability – immediately provides instant benefits to a “best of breed” firm. 1-on-1 Executive Coaching with Steve Meizlish (directly). NOW 1-on-1 Advisers — a customized inside-out approach. Organic Growth Consulting, leveraging MeizCorp’s expertise.